This is another treat I discovered at OB People’s Market…a local heaven for vegetarians and vegans! And carnivores like me who love veggies in her life! I like how light this wrap is and packed with veggies. 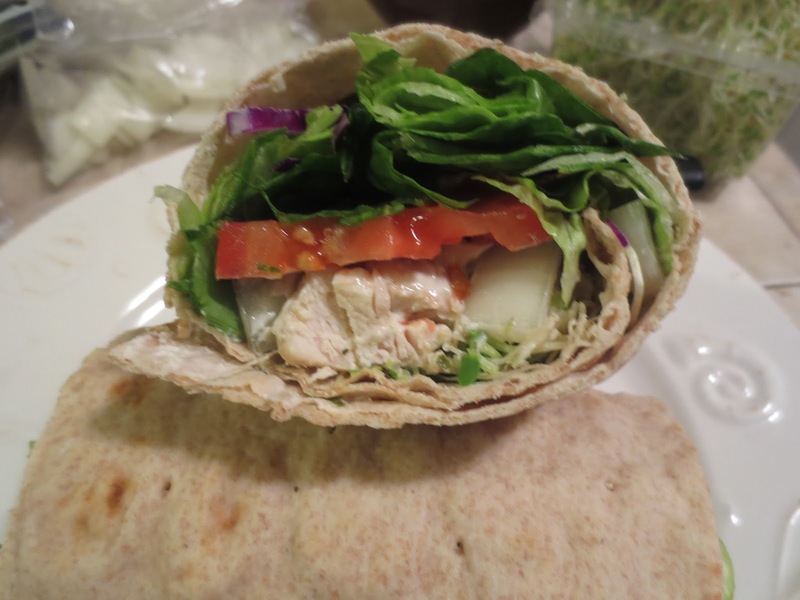 With the right sauces, such as Cilantro&Chive Yogurt Dip and Tahini with the chicken, it keeps this wrap fresh and delightful! I ate this prior to my first 5k!!! The Color Run!!! And felt the energy from it without feeling weighed down. Perfect! Kale, Tofu, and Shitake Salad! So my roomie is a health nut and she has been trying to eat healthier and become a vegetarian. She goes to the OB People’s Food Store to get entrees and what not because she doesn’t cook. 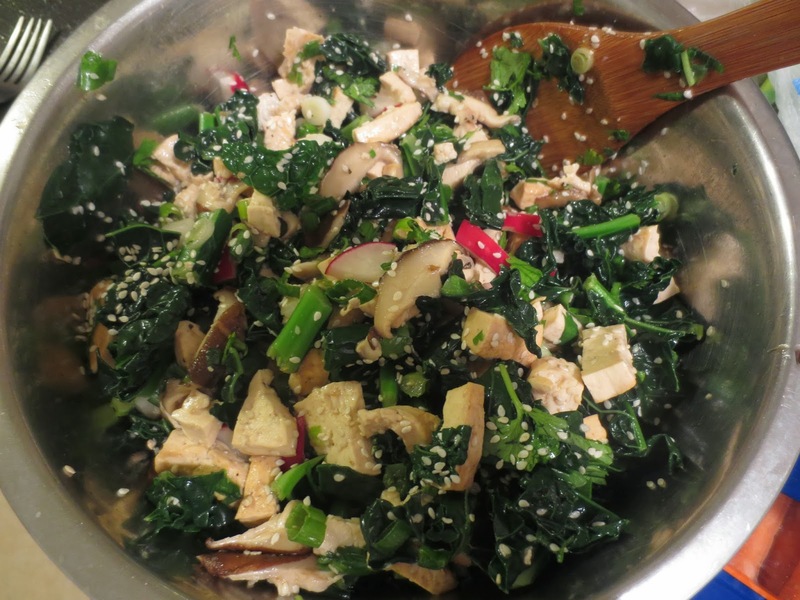 Well one time she came home with this kale, tofu, and shitake mushroom salad and it was DELICIOUS. She didn’t like how bland it was, but I LOVED it. I loved the subtle soy sauce with the mushrooms and tofu. I loved the sesame seeds. It just felt healthy. And so I set out to recreate it. My roomie tried mine and she thought mine had more flavor and liked mine a lot more. Yay! I hope you like it too! This is seriously one of the best fancy side dishes ever. It can probably get you to eat your veggies! (Although it might be a tad bit expensive to eat this gourmet dish all the time!) 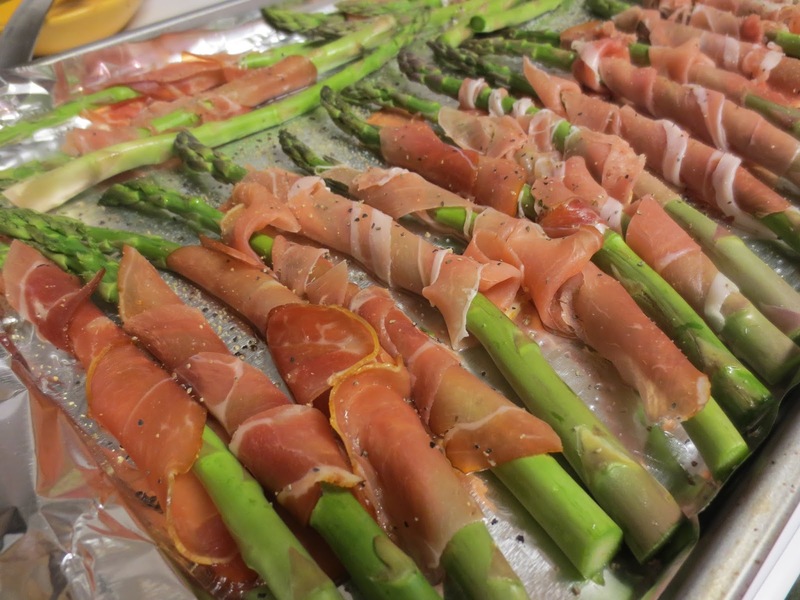 Anyway, totally worth it if you want to snack by yourself, or prepare it for a hot date. I prefer to not share, so I will just eat it all alone. haha. 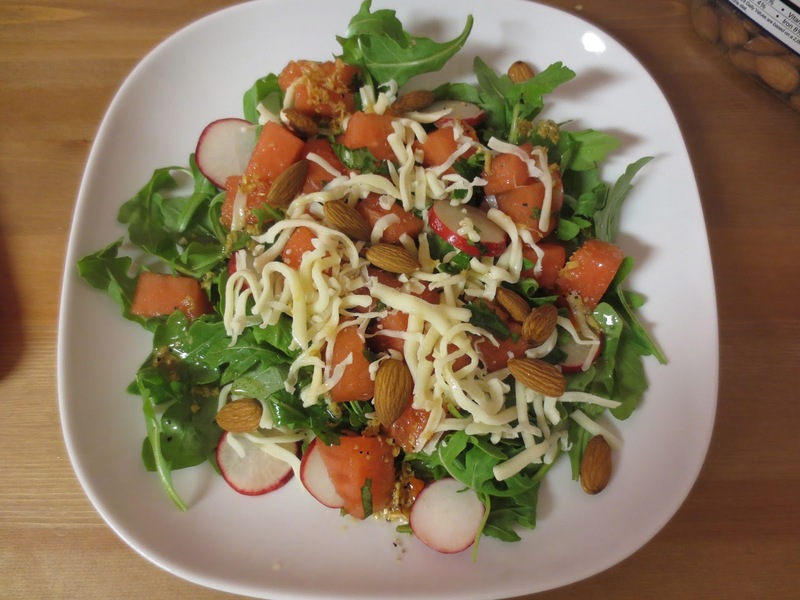 How ironic I make this ‘summer’ salad on probably the coldest day in SF this summer. My feet and nose are failing to defrost as I am typing, even though the heater is blasted. I guess SF has finally hit the cold wave…after a very warm beginning of summer! My days in SF aren’t very numbered anymore so I am hoping to make my last adventures here count before I start school again. I keep chanting in my head- 9 more months…9 more months!!! These no carb pizzas are amazing. The portabello mushrooms are the perfect “crust” because it is so thick. Portabello mushrooms are so fascinating!!! Its mushroom taxonomy (scientific name) is Agaricus bisporus. When cultivated white, its the common white mushroom or white button mushroom we normally see. If the brown variety, it is little brown mushrooms like creminis. When the brown variety is kept until maturity, they become Portabello Mushrooms! This breed is cultivated in 70 different countries and is one of the most common and widely consumed mushrooms in the world! Here in North America, they are grown in our grassland areas. Mushroom cultivation was started by the French, first unsuccessfully. 186 years later, the Pasteur Institute in Paris re-discovered some non-poisonous mushrooms and then proceeded to cultivate in composted horse manure…um gross! Then in Pennsylvania, a farmer discovered a clump of white mushrooms. Turns out these white mushrooms were a result of a natural mutation from the light brown ones originally cultivated. Similar to how white bread is a more attractive food item than wheat bread back then (think Wonderbread), these little white mushrooms became super popular. I wonder if brown mushrooms are more popular now because of our society’s obsession with wheat/brown foods? 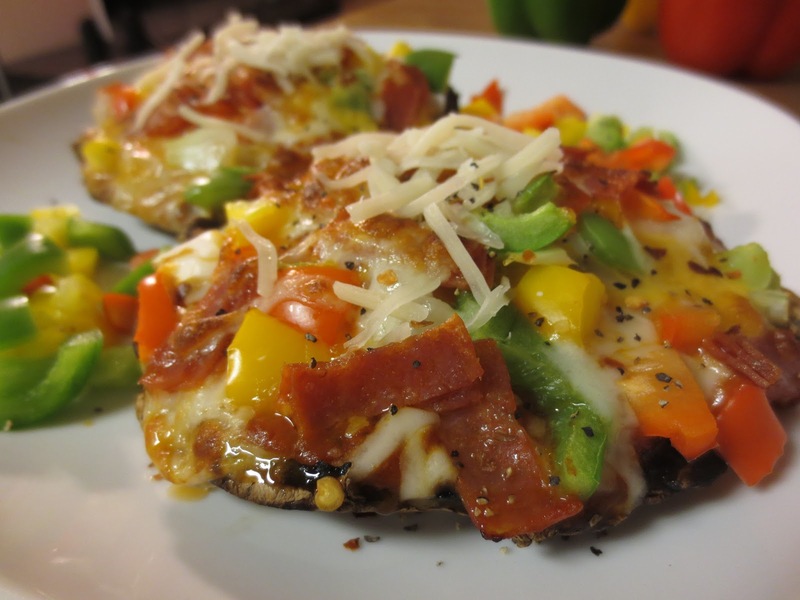 Anyway, these portabello mushroom pizzas are so easy to make. You don’t get the mess and time that comes with a good, yeasty, risen dough. Also, more healthy and less carbs. 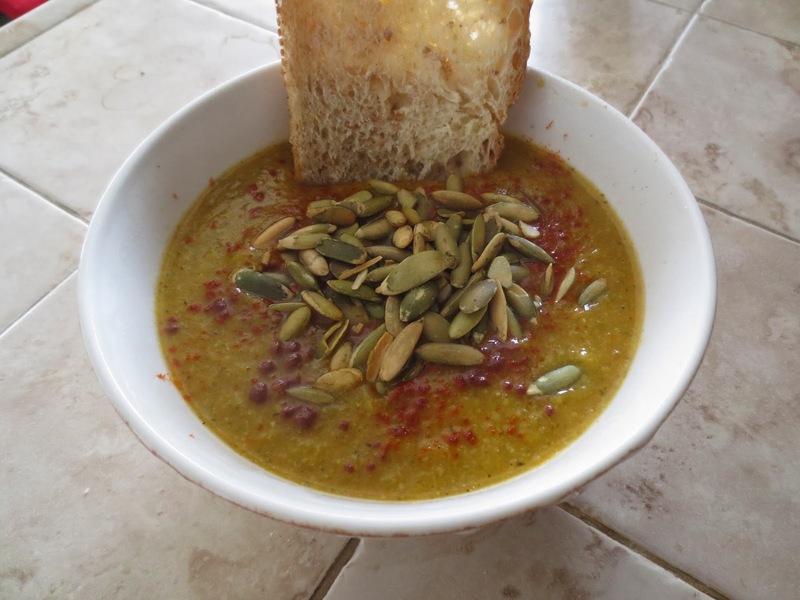 Its great for a quick lunch or dinner! You could top with anything you like! In addition, I have been eating out a lot more because I work in Palo Alto, chef/catering at work, and the restaurants there are basically amazing and I live in SF where food and friends are abundant. I sort of lost inspiration for some time because I was never really craving anything because I was trying new foods every day. But I started noticing I felt lazy and gross from eating out for 3 weeks straight, so I decided to take up some more cooking again. I finally have more people around to eat my food so I get to be a bit more creative! Cheers to being back. I hope yall are having a fabulous summer so far!!! ❤ much love to anyone who reads this. I decided to make this stuffed bell pepper because I had leftover peppers from the night before when I made the portabello mushroom combination pizzas. For those of you who know me, I actually hate bell peppers-the green ones more than anything. I usually like the red or yellow ones raw. But hell, I had to have color on my pizzas so I had to buy a tri-color pack of bell peppers. 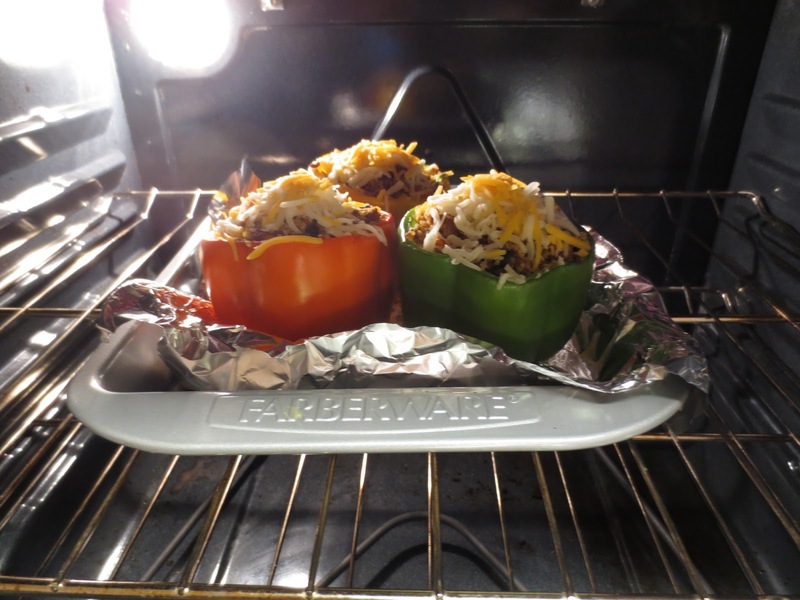 I only needed a little bit so I decided to make stuffed peppers and feed them to my friends. Here we go!